It all starts at the bar cart with craft cocktails. Whether you feel like playing bartender or allowing your guests to mix their own drinks, the bar cart is a perfect opportunity for people to mingle. Customize your own menu from this list of 10 classic cocktails. 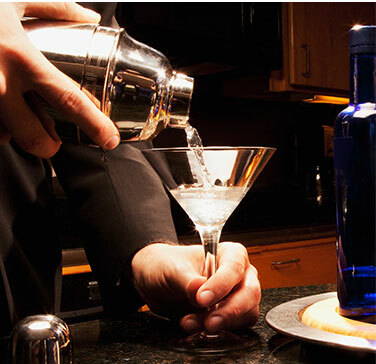 All you need are six spirits and mixers to make a whole host of libations. 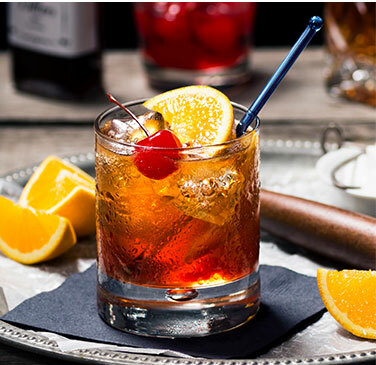 Our timeless recipes featuring whiskey, vodka, gin and must-have liqueurs for any amateur mixologist. 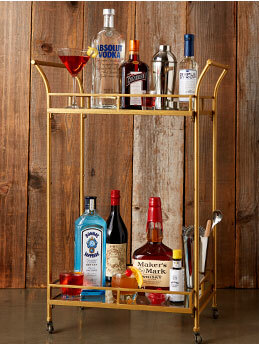 If you’re looking for more tips and tricks of the trade, check out our article on How to Build Your Own Bar Cart. We break down everything you need to entertain—from the most important spirits, mixers and liqueurs to the bar tools and accessories. 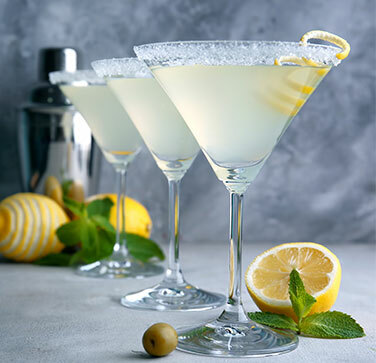 For more cocktail recipes and seasonal inspiration, check out our libation library at bevmo.com/recipes. It’s one of the most revered cocktail combinations in the history of mixology. 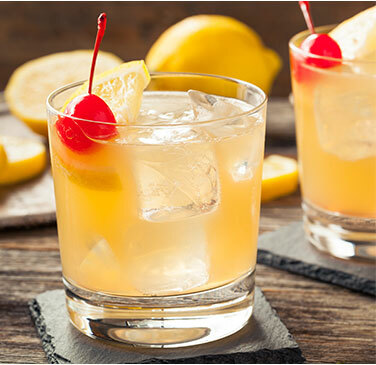 Use aromatic bitters to evoke the smokiness of Scotch. 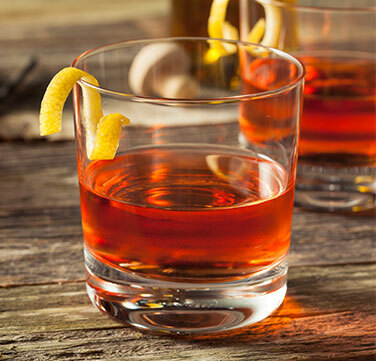 Add Peychaud’s Bitters to complement the complexity rye whiskey. 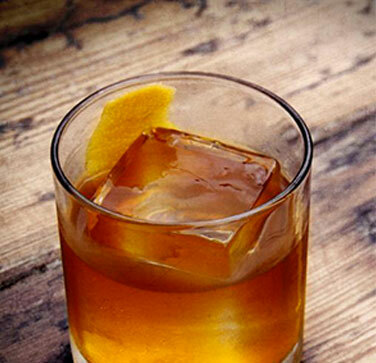 And try citrus or chocolate bitters to balance out the boldness of bourbon. - Muddle sugar and bitters in a rocks glass. - Add bourbon and ice, then stir. - Top with a cherry as garnish. - Pour the ingredients into a mixing glass with ice cubes. - Stir well and strain into a cocktail glass filled with ice. 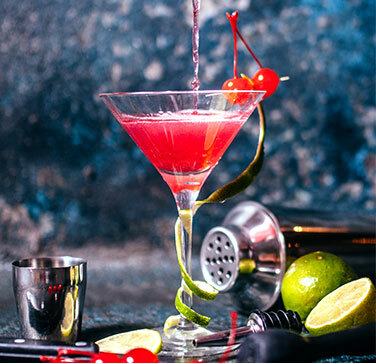 - Garnish with maraschino cherries. - In a separate chilled glass, add teaspoon of absinthe and swish to coat glass. Discard excess! 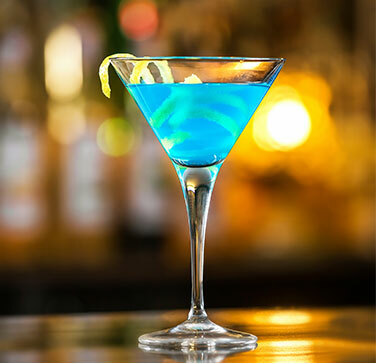 Due to its neutral character and clear color, vodka is one of the most popular and versatile base spirits in the world. 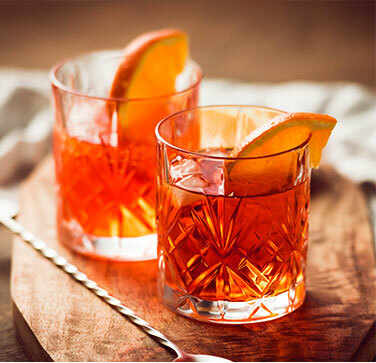 Vodka goes well with any number of fruit juices and mixers, but if you want to make the classics, you’ll need some orange liqueur. 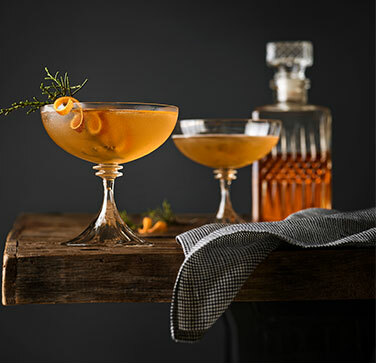 Cointreau, France’s favorite triple sec since 1875, is a must-have for any home bartender. - Add ingredients to cocktail shaker half filled with ice and shake well. - AStrain into cocktail glass. - Garnish with lime wheel. Gin is a traditional elderflower spirit that’s been enjoying a big comeback. On its own, gin packs a punch with floral and herbal flavor attributes, so it can be an acquired taste. The beauty is that the earthy flavors of gin are balanced by the soft dryness of vermouth. - Combine gin and vermouth in a glass filled with ice and stir 30 seconds. - Add splash of orange or Angostura bitters. Be the host with most! Here are 20 other cocktails that combine our 6 essential bottles for every bar cart.